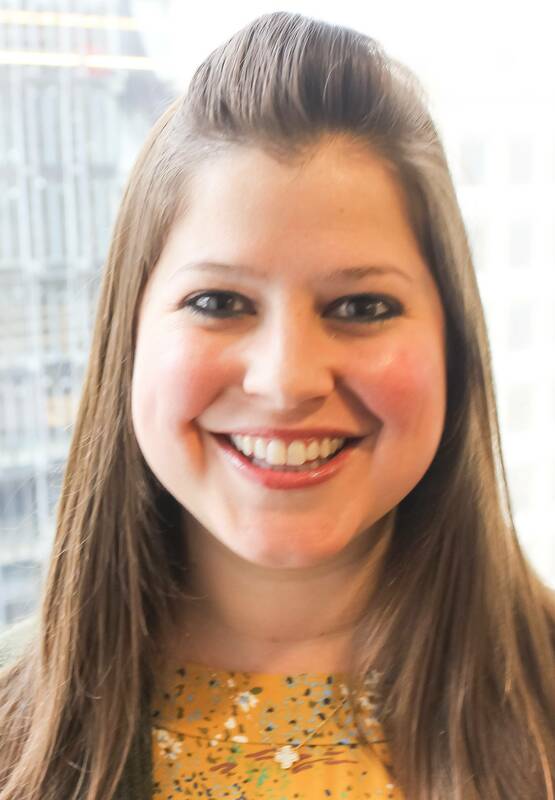 As an instructional designer in English language arts and early learning, Jenna Cohen supports CenterPoint’s state, district, and school customers with custom assessment development, school turnaround, and professional learning services. Jenna brings a unique combination of experience to her role at CenterPoint. Prior to joining the organization, she served as a consultant for UPD Consulting where she implemented K-12 performance and change management strategies using data through school improvement, developed an instructionally designed course curriculum, and performed training for teachers and staff for an online Special Education Database (SEDS) both virtually and in person. Previously, she worked for the Apollo Education Group as an account executive supporting high-profile companies with custom educational solutions. Jenna earned her MA in Adult Education and Training and her BS in Psychology from the University of Phoenix. Her favorite teacher was her first grade teacher Ms. Dailey who taught Jenna that the challenge in education is the fun part, the more you struggle the more you are learning.